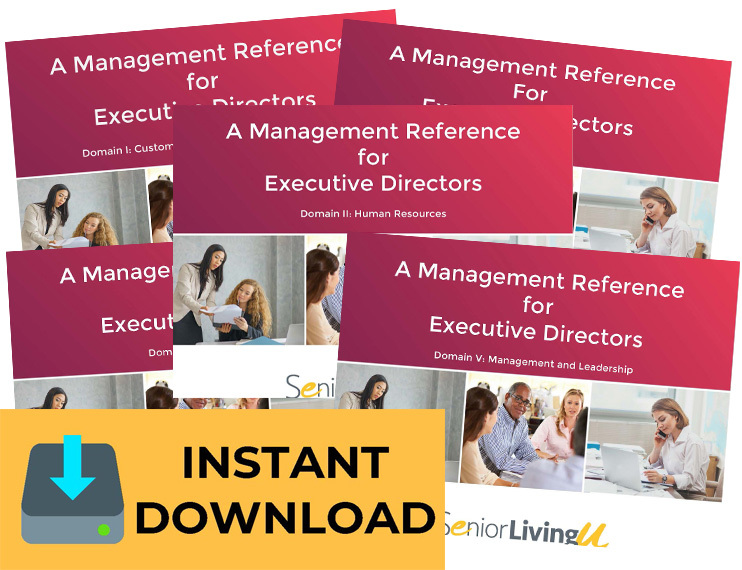 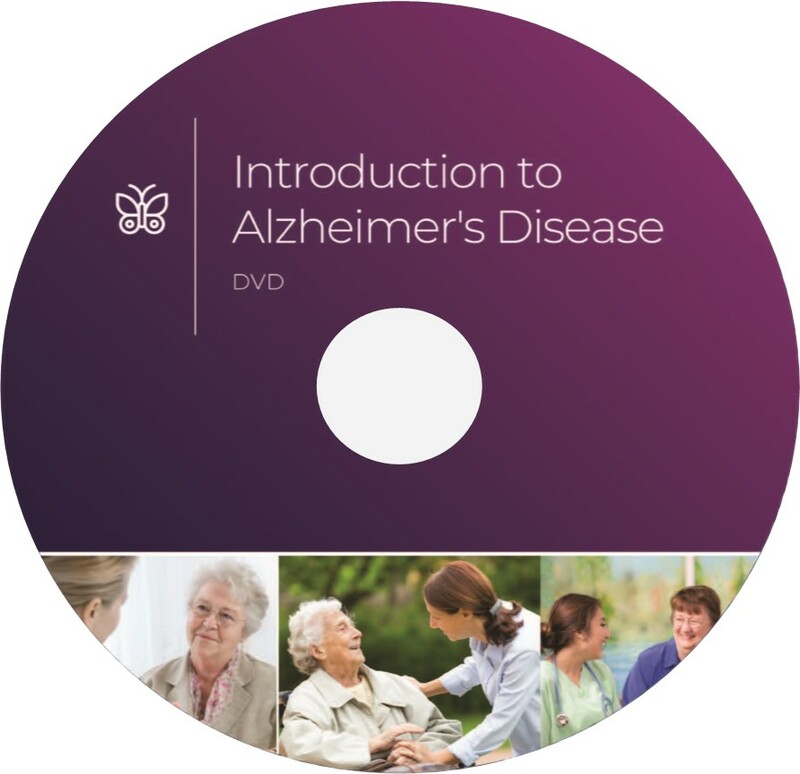 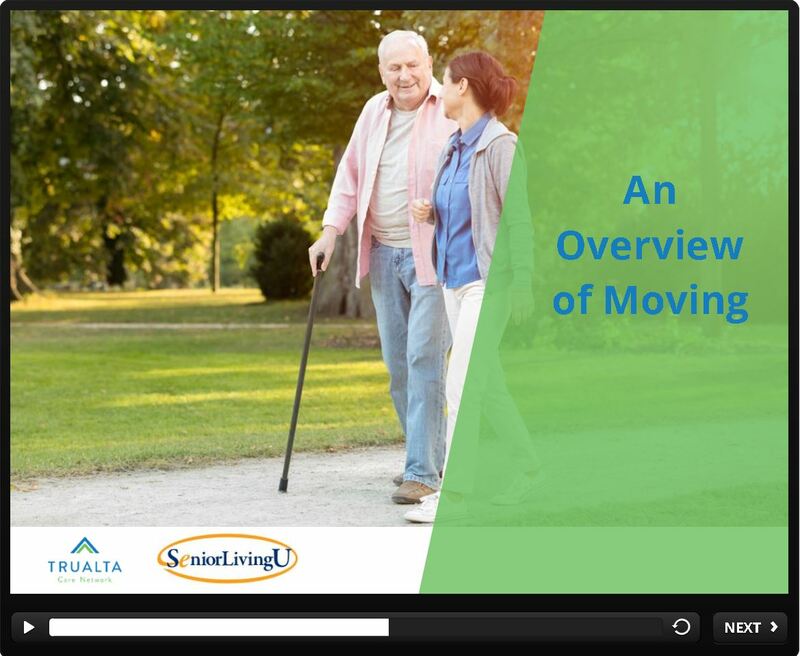 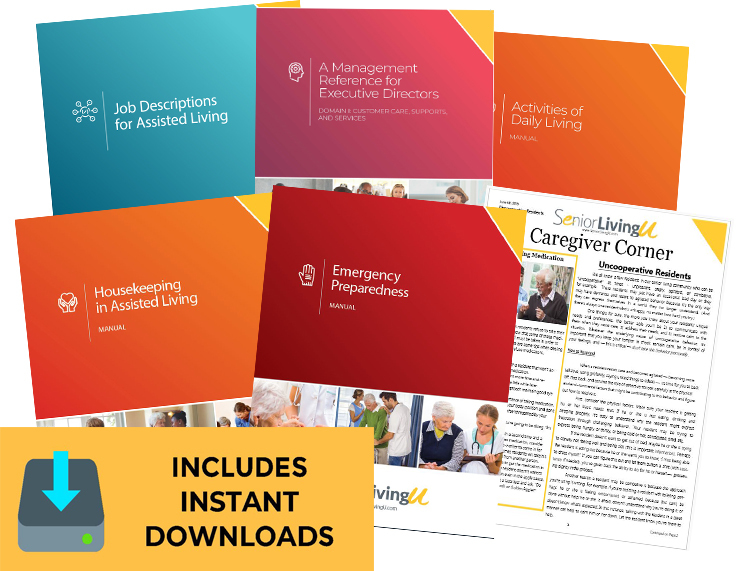 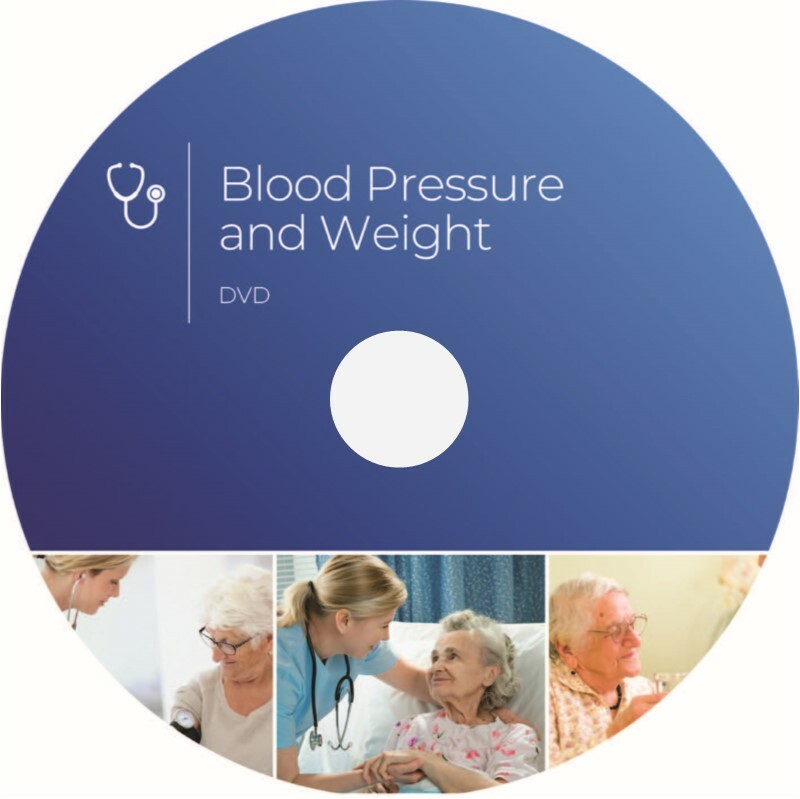 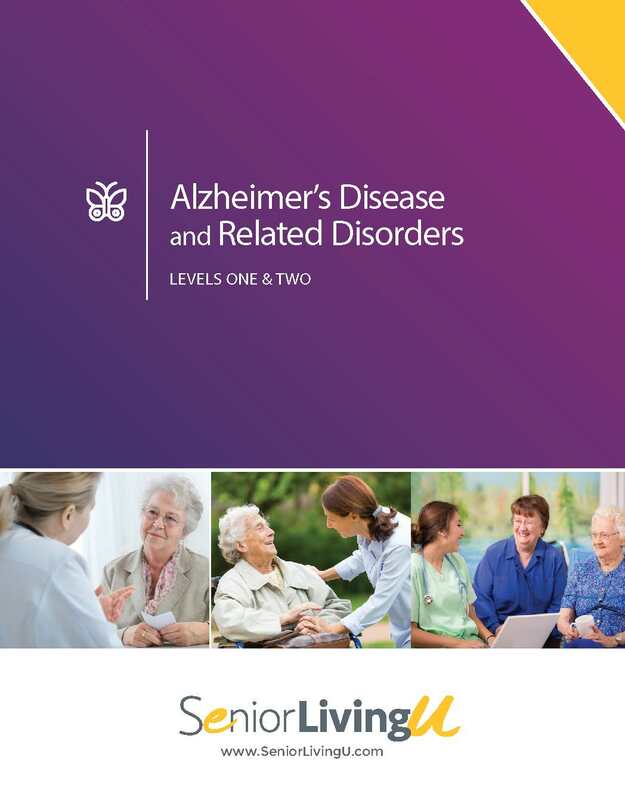 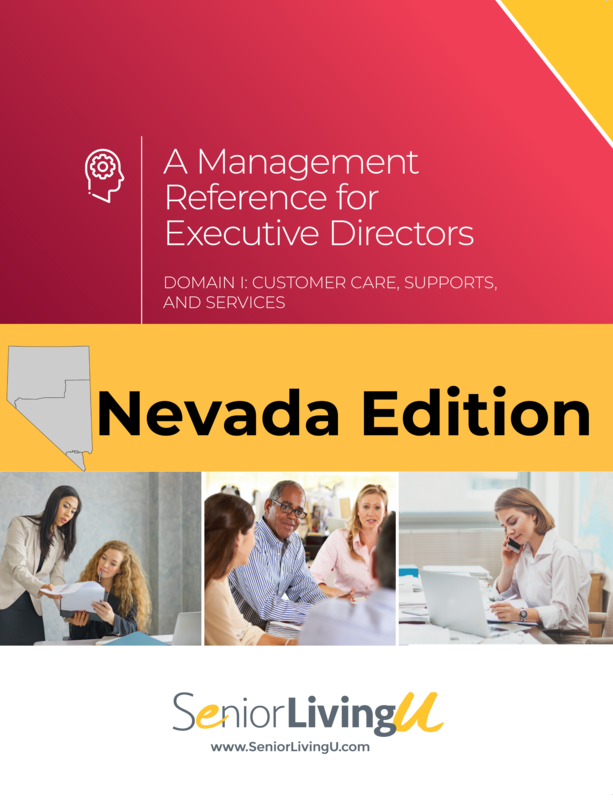 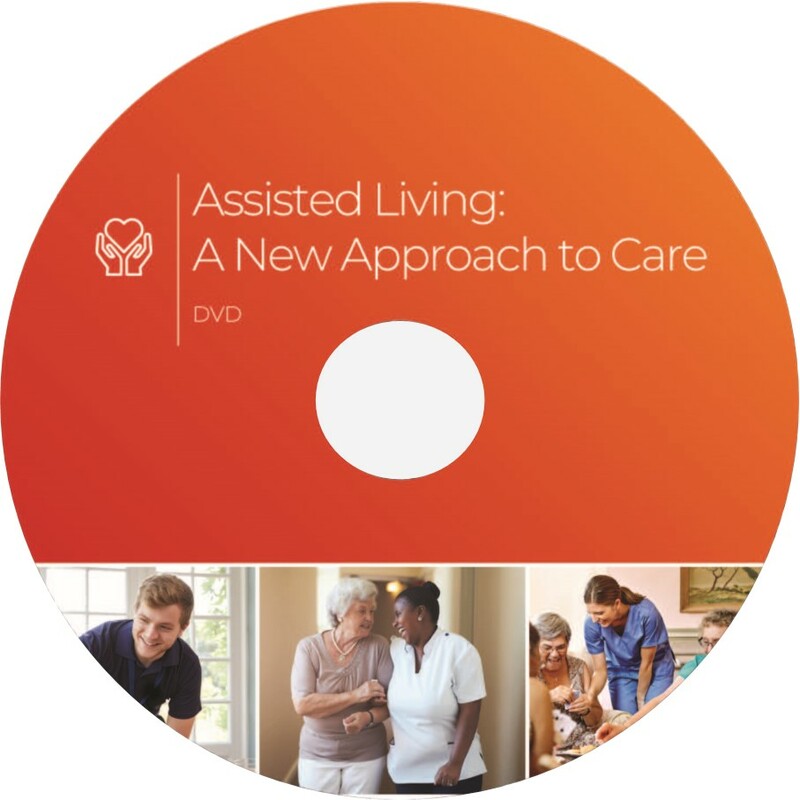 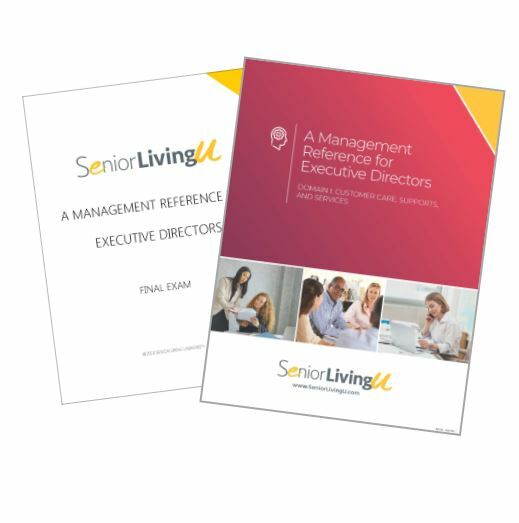 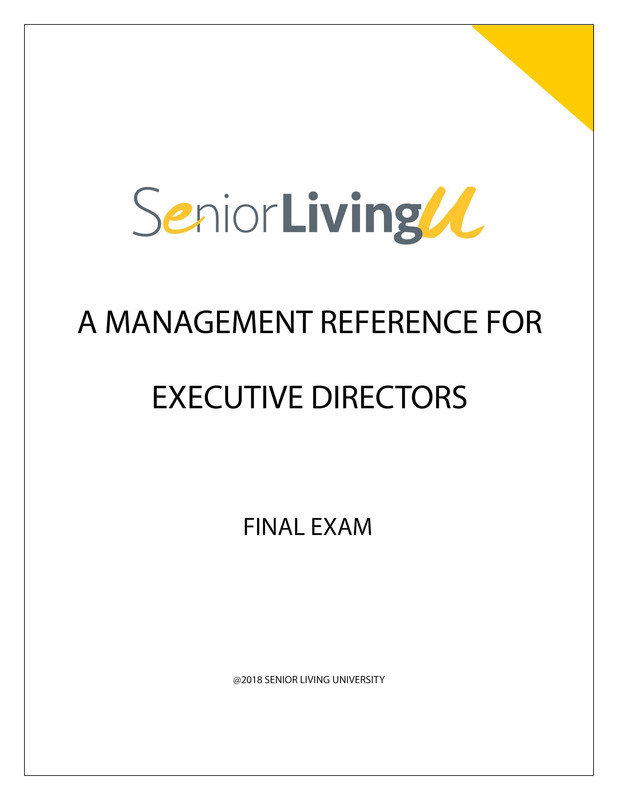 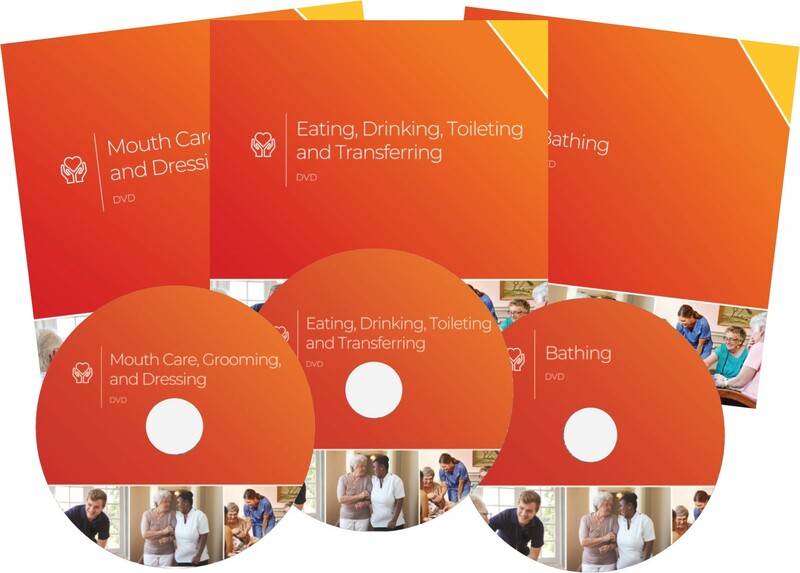 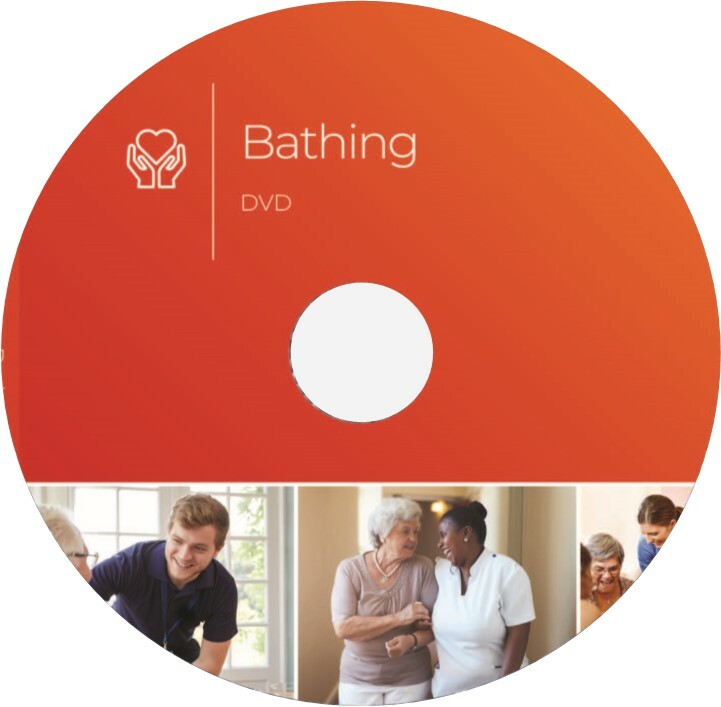 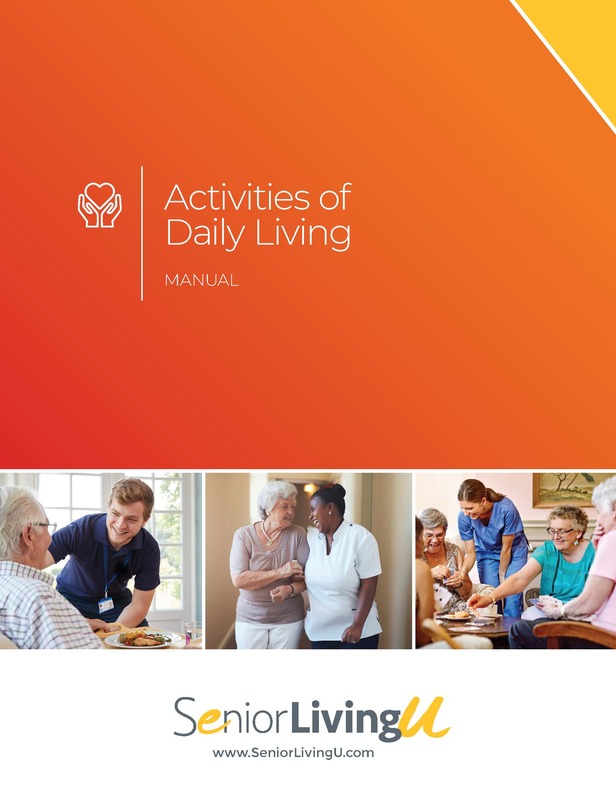 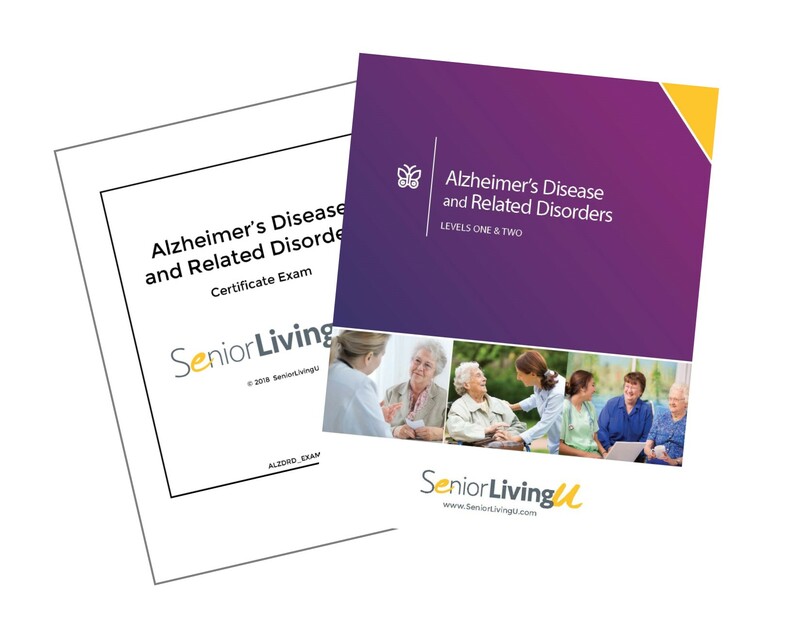 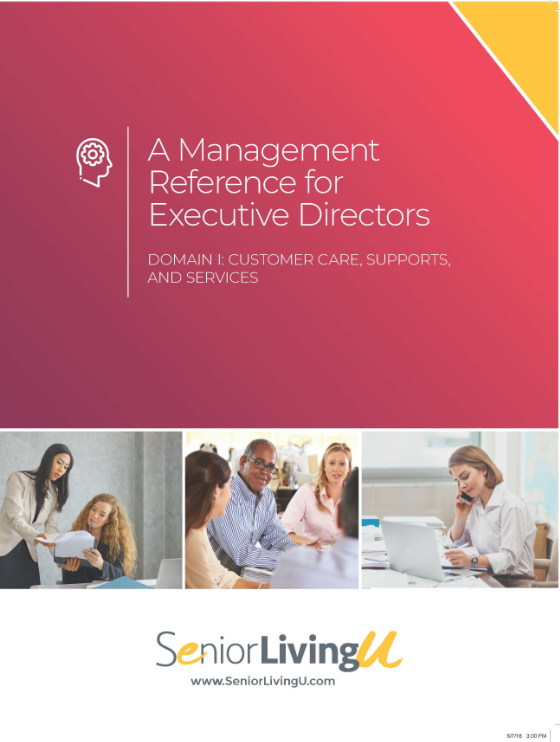 SeniorLivingU provides training, courses, and programs in a variety of product types to enhance learning and suit individual needs. 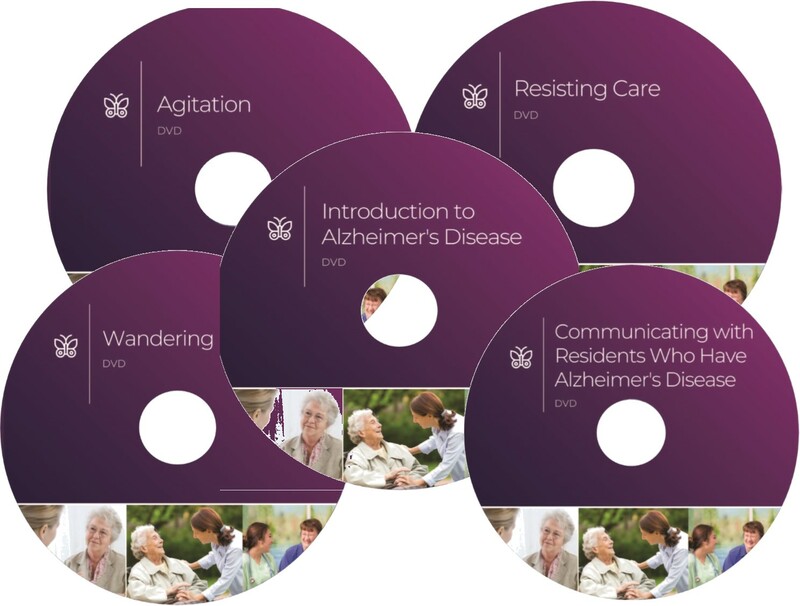 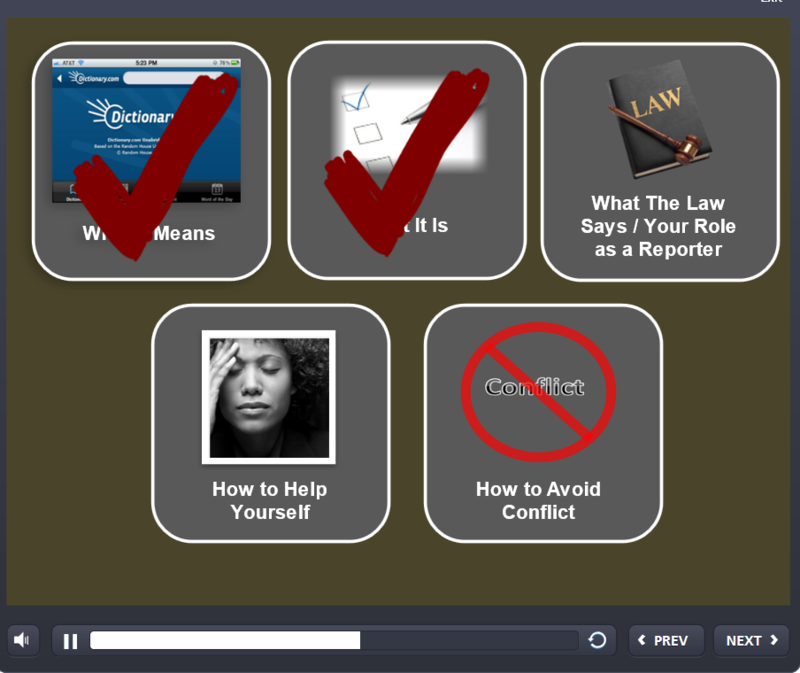 Manuals and textbooks are offered as traditional learning techniques, while the available DVDs create a visual platform for education. 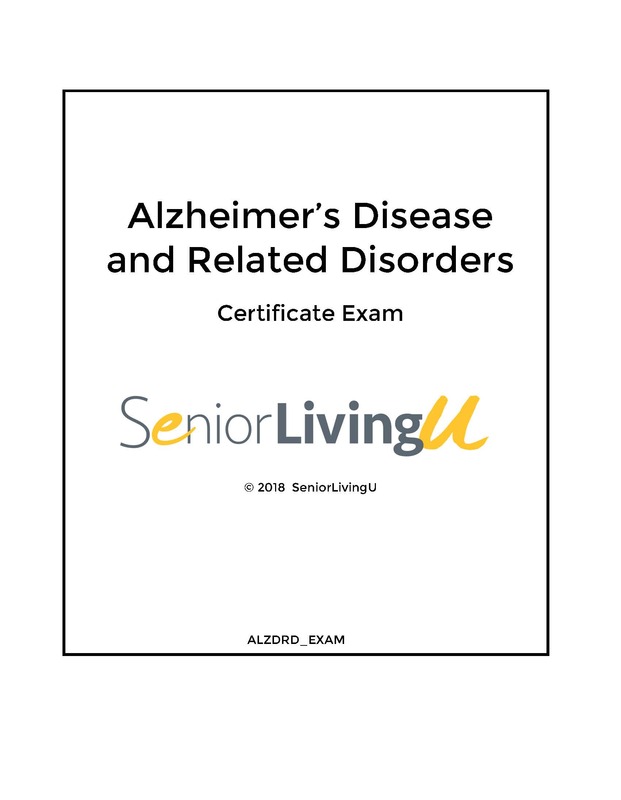 Instructor guides and online courses are also provided to accommodate senior care lectures and independent work.